Hyperconvergence is not just a buzzword, it is the future of data center operations. First there were converged data centers and now there are hyperconverged data center infrastructures that address silos that previously posed a significant problem. With hyperconverged data centers, storage, compute, and network components are optimized for better collaboration that bypasses silos. Scaling infrastructure as needed is far easier to achieve with a hyperconverged data center. For this reason, data centers with their eyes on future needs and scalability must be focused on hyperconvergence. For data center managers, hyperconverged infrastructure may sound like a major change, and maybe even overkill, but the majority of data centers making the switch, it is becoming the industry standard. And, as soon as data center managers implement hyperconverged infrastructure into their data centers, they quickly realize the resistance was not just futile but that they should have made the switch sooner! In fact, once hyperconvergence is integrated, configuration and deployment actually reduces headaches and streamlines operations. In addition to scalability, another advantage is the ability to have everything under one umbrella. Because everything is in “one box” it means that interoperability is a breeze. Without hyperconverged infrastructure, components not only have a harder time working together but it dramatically increases the potential that something will break down or go wrong. With hyperconverged infrastructure, this is not the case. Having everything streamlined will reduce operating costs and dramatically improve data center management through ease of operation. Further, a major advantage of hyperconvergence is how easy it is to deploy. As mentioned, many data center managers may bristle at the implementation of something so significant and new but deployment really is outstandingly easy. 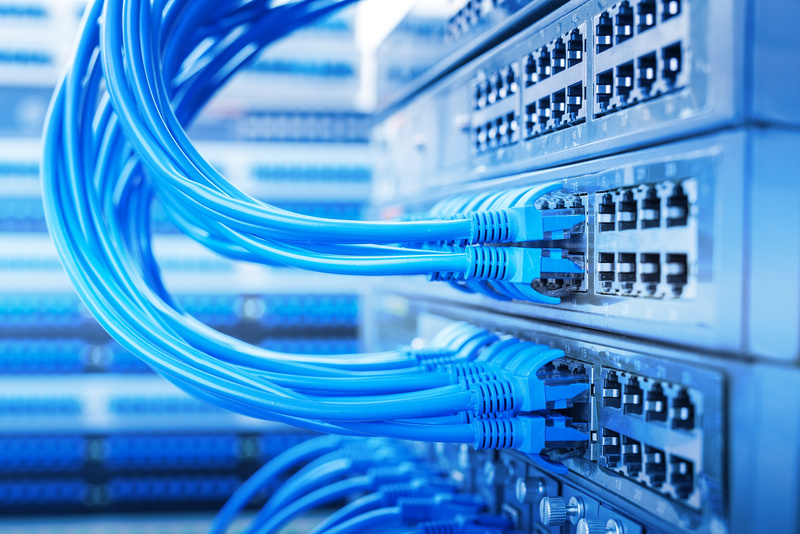 Rather than trying to connect and communicate with multiple subsystems, there are hyperconverged options that are literally “plug and play.” This means that they come in a single box and can literally be deployed by plugging everything in and going. And, the plug and play doesn’t stop there. Adding storage is as simple as plugging more in. The amount of time and money that would typically take to deploy or expand infrastructure is dramatically decreased and significantly streamlined by hyperconvergence. Hyperconvergence is being deployed in different ways depending on data center size and specific needs. There are different hyperconvergence solutions to meet needs and each solution can be used in a variety of ways and then scaled as needed. Data Center Knowledge takes a closer look at how data centers are using hyperconverged infrastructure, “Today, it’s used primarily to deploy general-purpose workloads, virtual desktop infrastructure, analytics (Hadoop clusters for example), and for remote or branch office workloads. In fewer cases, companies use it to run mission critical applications, server virtualization, or high-performance storage. In yet fewer instances, hyperconverged infrastructure underlies private or hybrid cloud or those agile environments that support rapid software-release cycles.” Though this may be the case for now, industry experts believe that this will change as more and more data centers adopt hyperconverged infrastructure. Hyperconvergence is not just a compelling notion. By all industry expert predictions, it is the future of data centers. 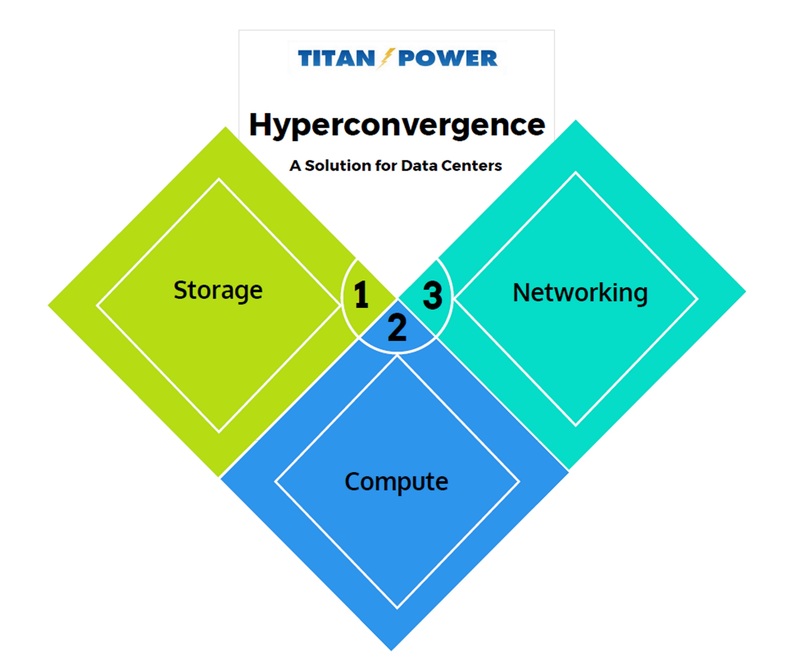 A hyperconverged infrastructure is not just something that is beneficial for massive data centers from Yahoo or Apple; hyperconvergence infrastructure works for data centers of all sizes. Not only does hyperconvergence change how data centers can scale and streamline operations management, but it also increases profit and return on investment by increasing capabilities and decreasing waste. For small to mid-size organizations, it is a cost-effective and efficient way to leverage IT investments and get the most bang for your buck in the long term. The way size and volume of data, and how it is used is a clear indication that easy scalability is not a luxury but a necessity. Hyperconvergence will make growing and changing data needs manageable and improve overall data center operations going forward. This entry was posted in Cloud Computing, Data Center Design, data center equipment, Data Center Infrastructure Management, data center maintenance, DCIM, Hyper Converged Infrastructure and tagged Data Center, data center equipment, hyperconvergence. Bookmark the permalink.